Who gets tired first, you or your dog? 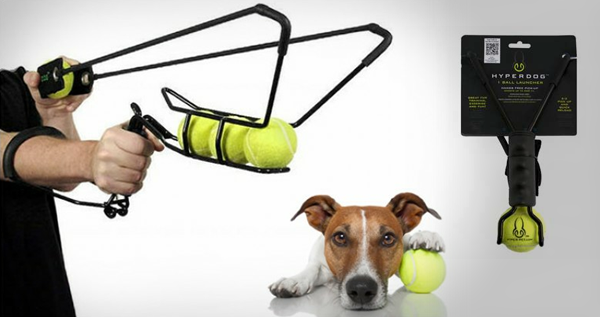 Well if it's you then you need this high grade HyperDog ball launcher. A cross between a sling shot and a crossbow it will launch your balls up to 220 ft! Now go fetch pooch!